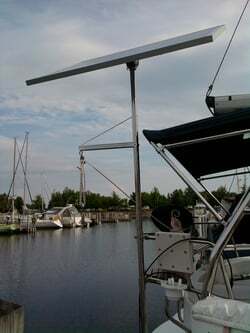 ​See our Customer Comments section to see what customers are saying about our products and service. 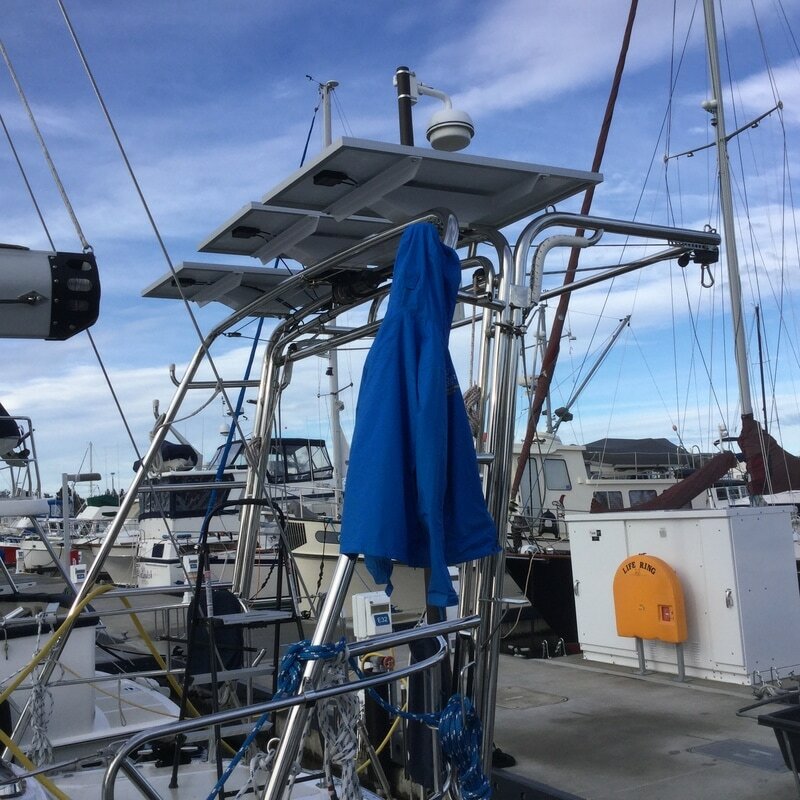 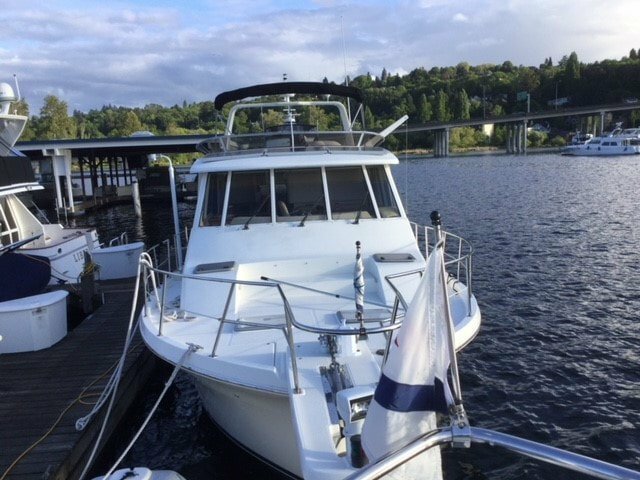 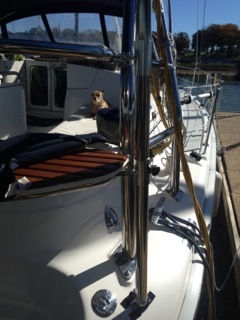 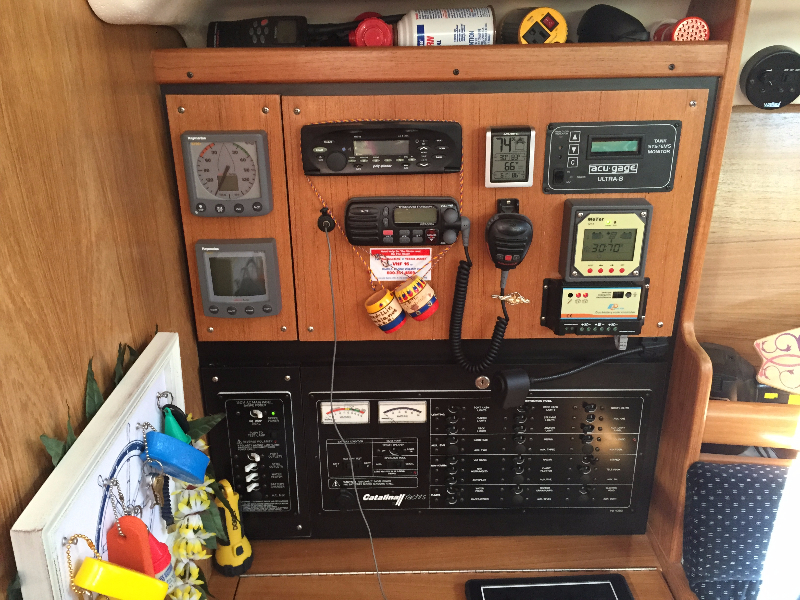 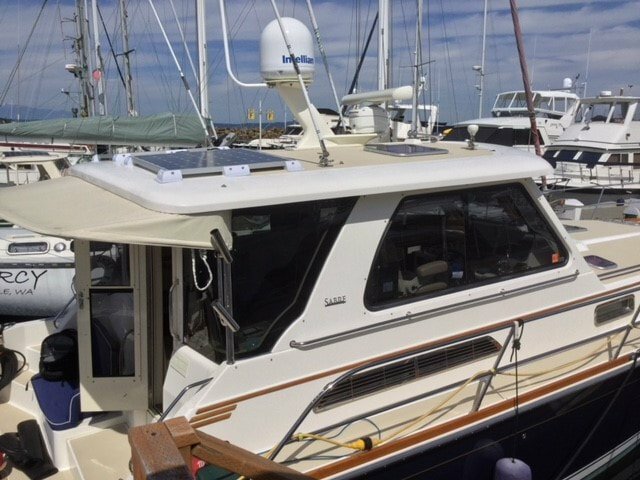 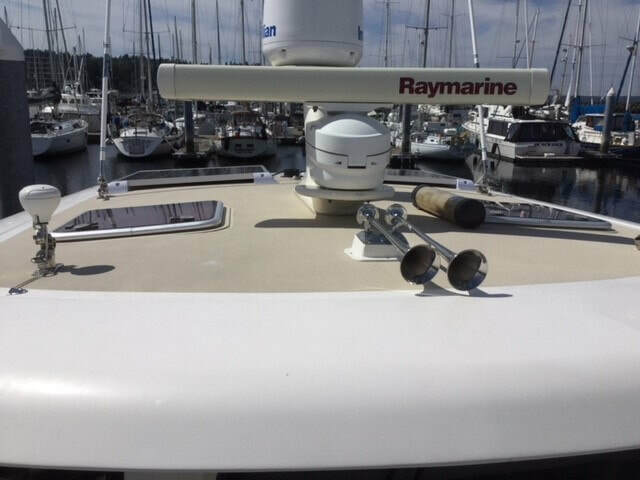 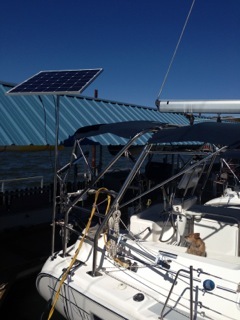 CMP 100 Watt Solar Panel on an Ericson 38. 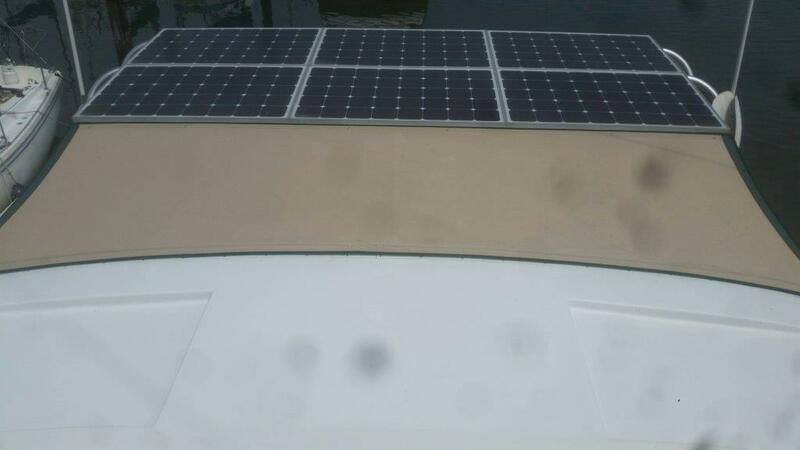 Two 110 Watt Semi-flexible Solar Panels Installed Using the Bolt on Method. 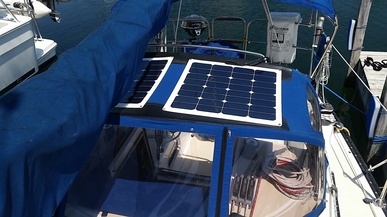 Two 110 Watt Semi-flexible Solar Panels Attached to the Dodger. 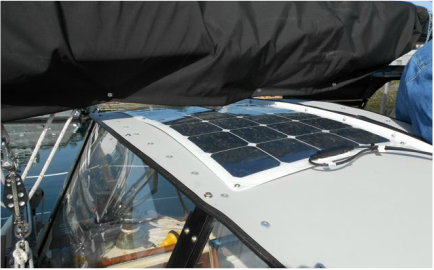 Two 50 Watt Sem-flexible Solar Panels Wired in Parallel. 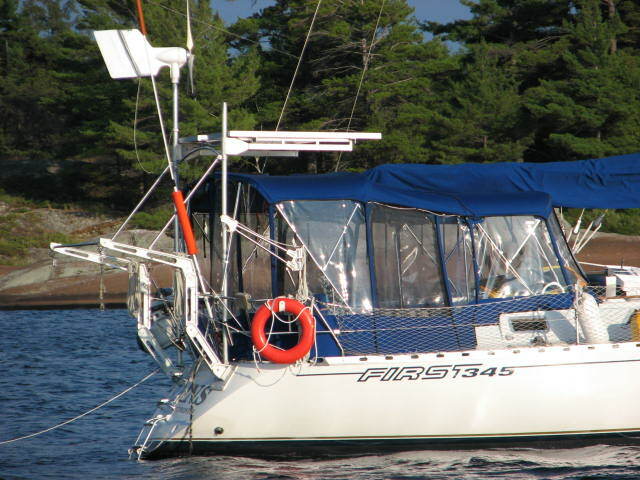 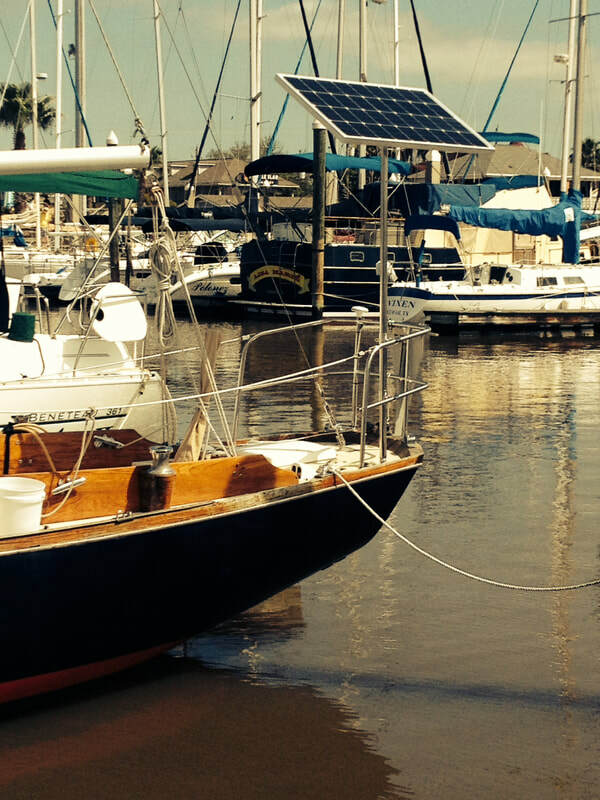 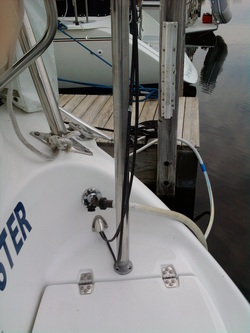 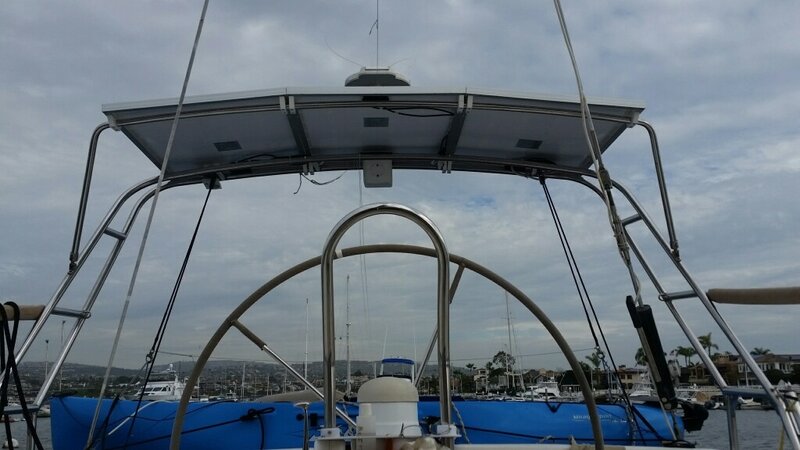 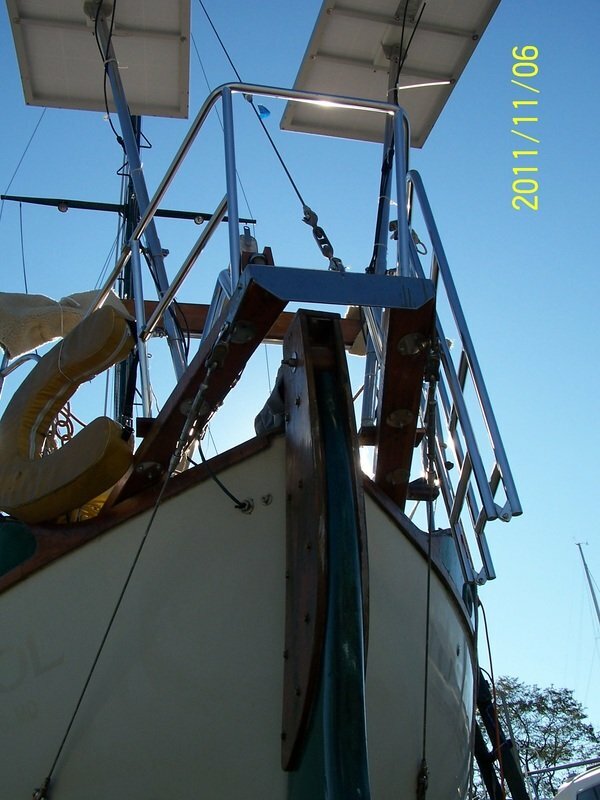 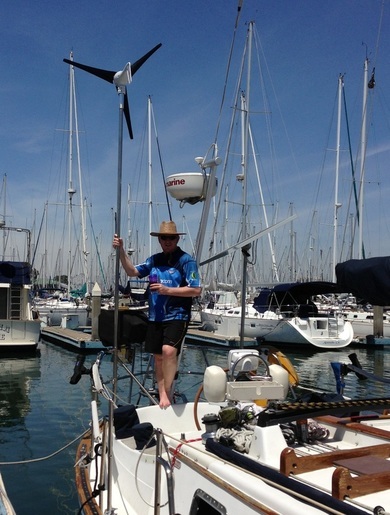 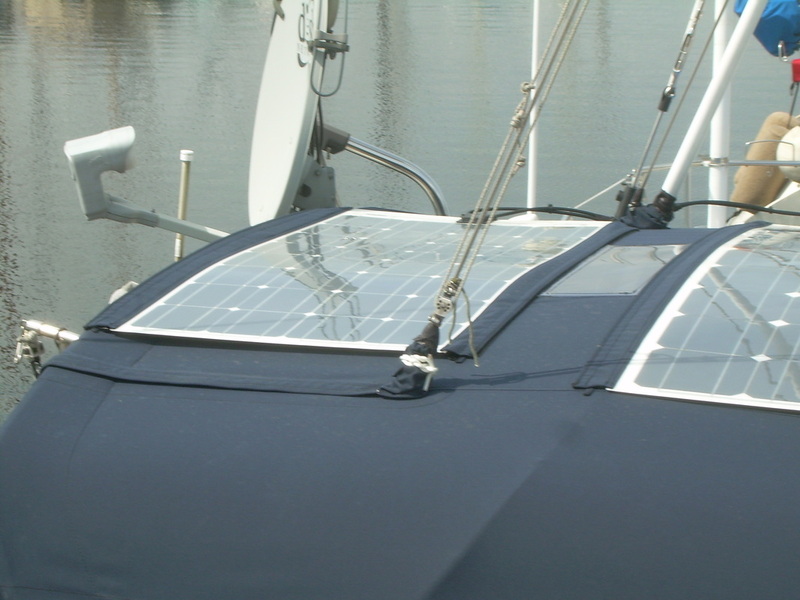 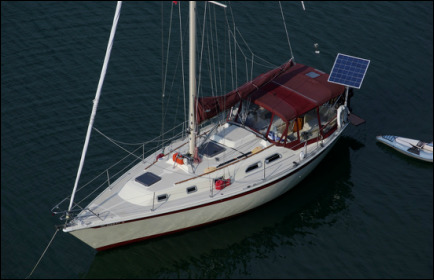 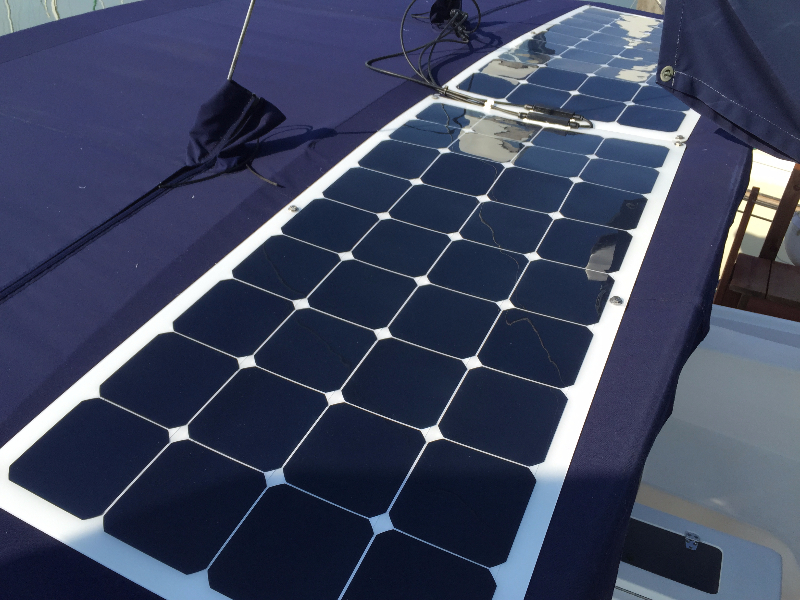 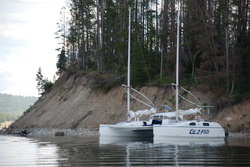 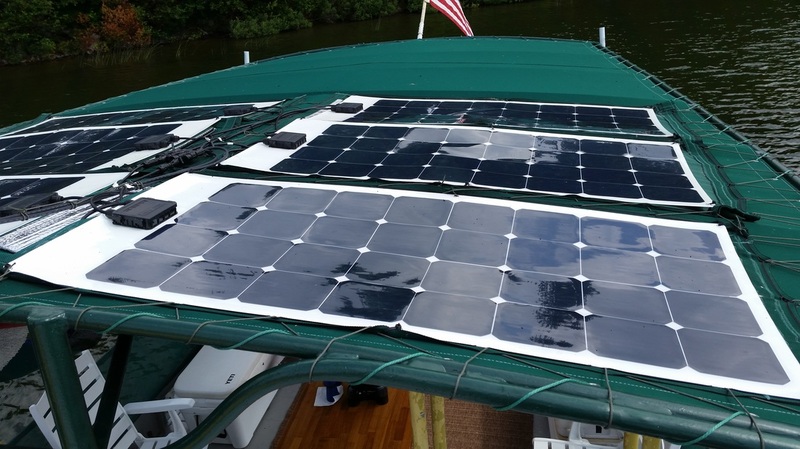 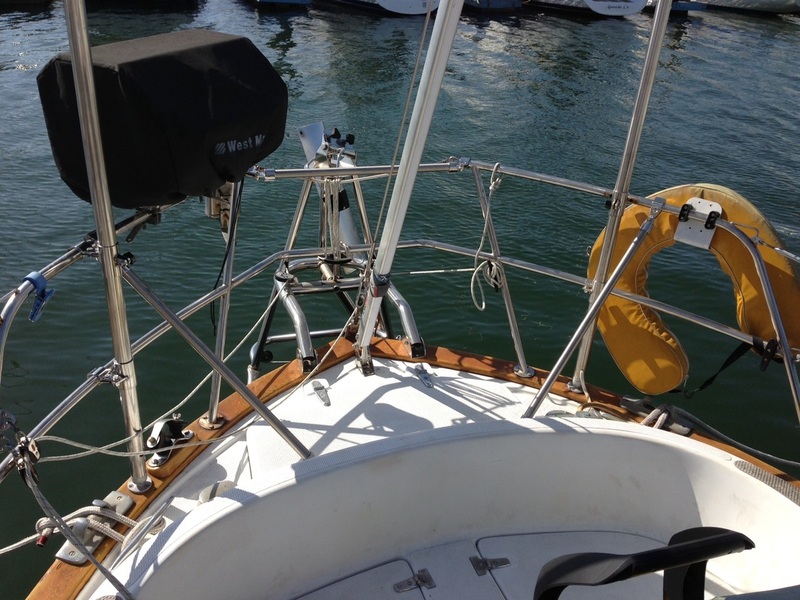 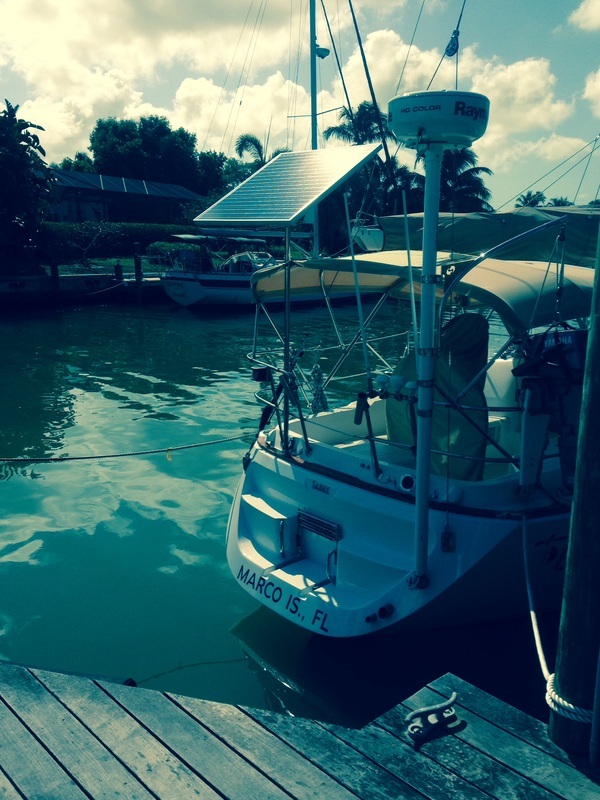 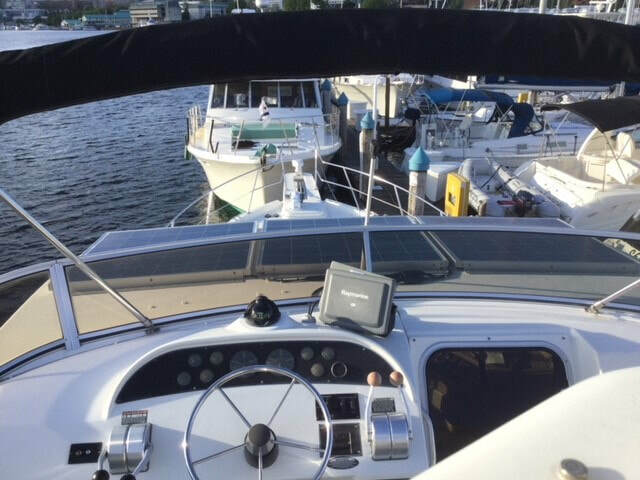 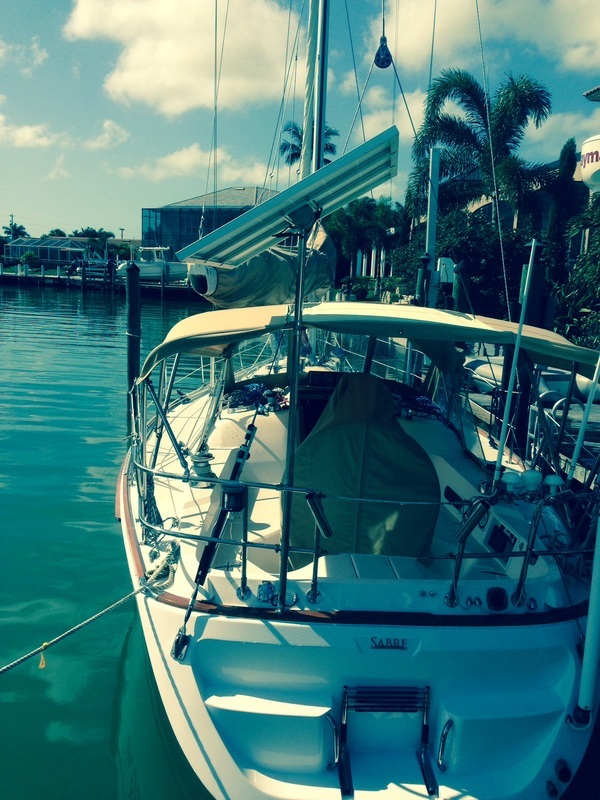 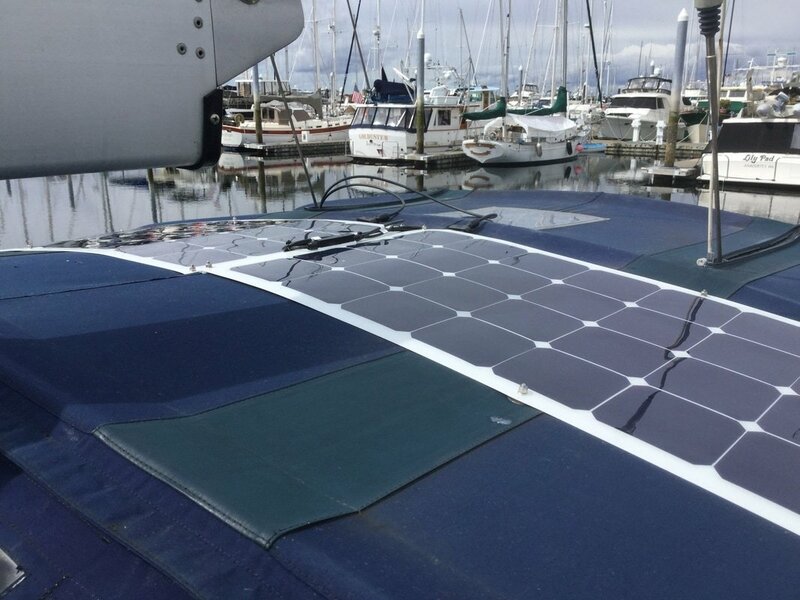 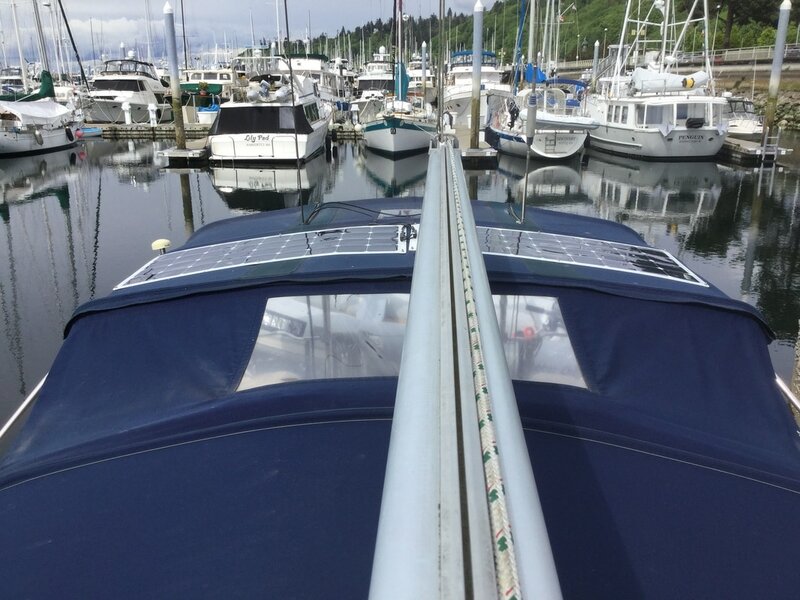 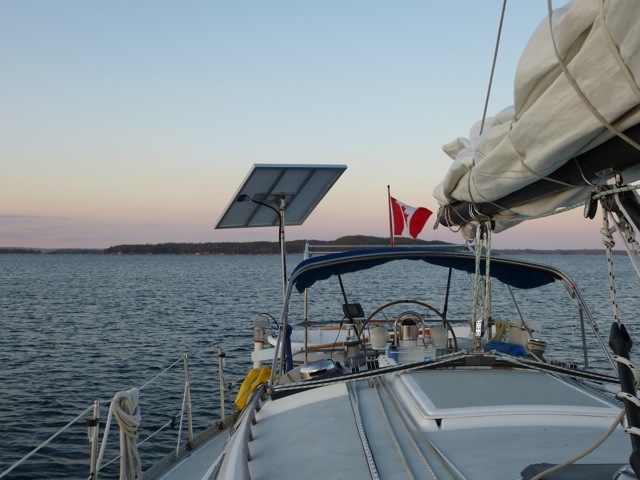 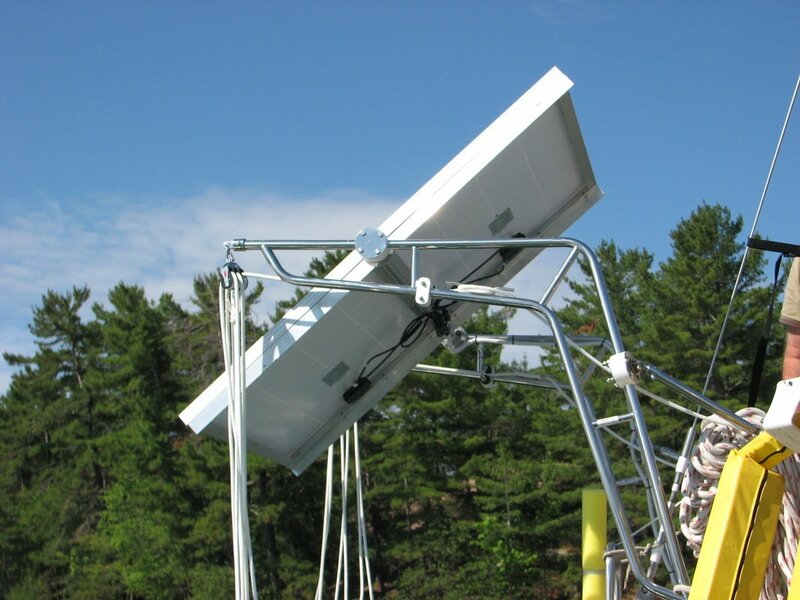 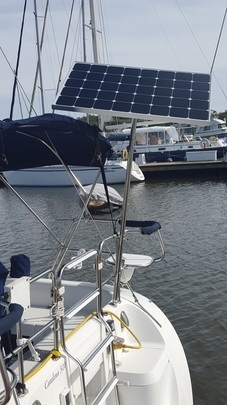 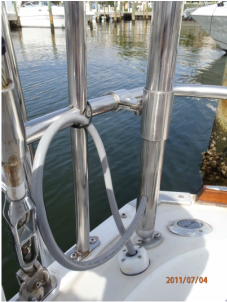 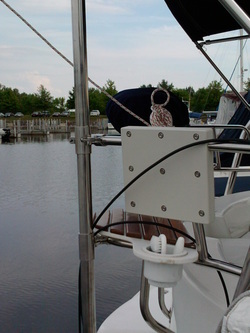 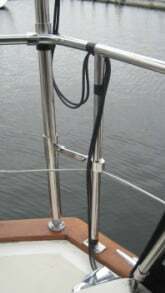 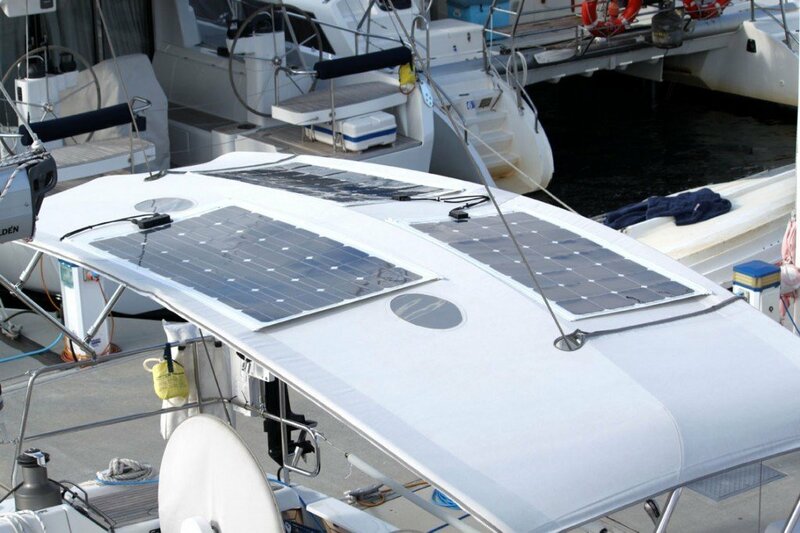 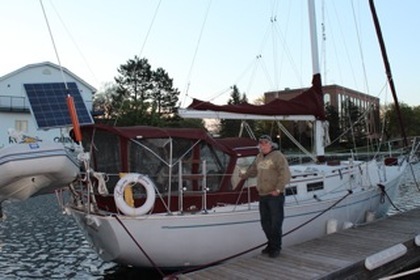 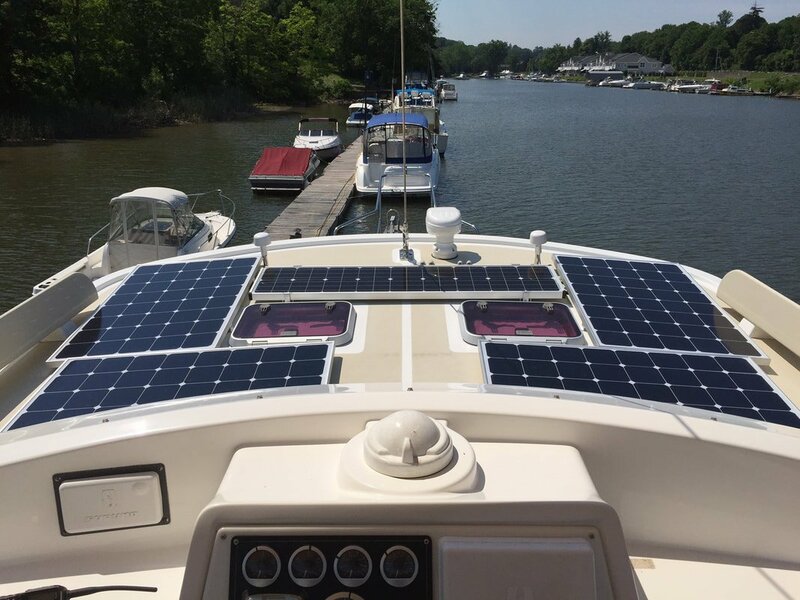 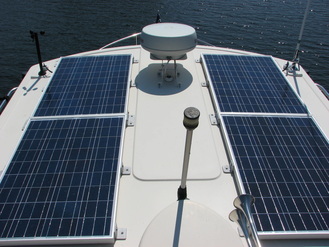 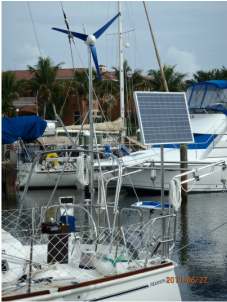 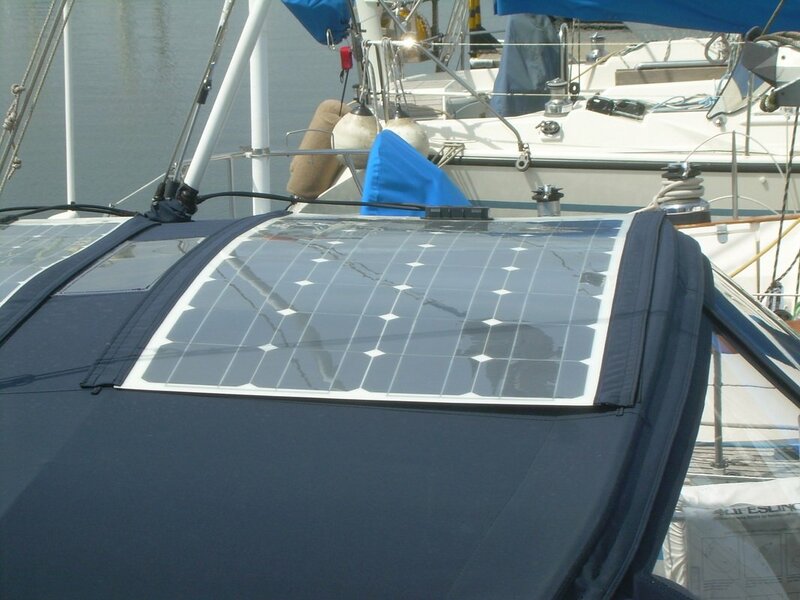 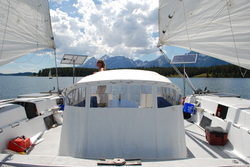 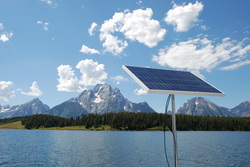 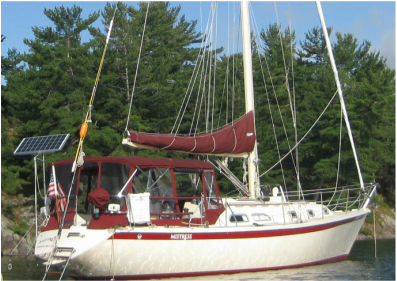 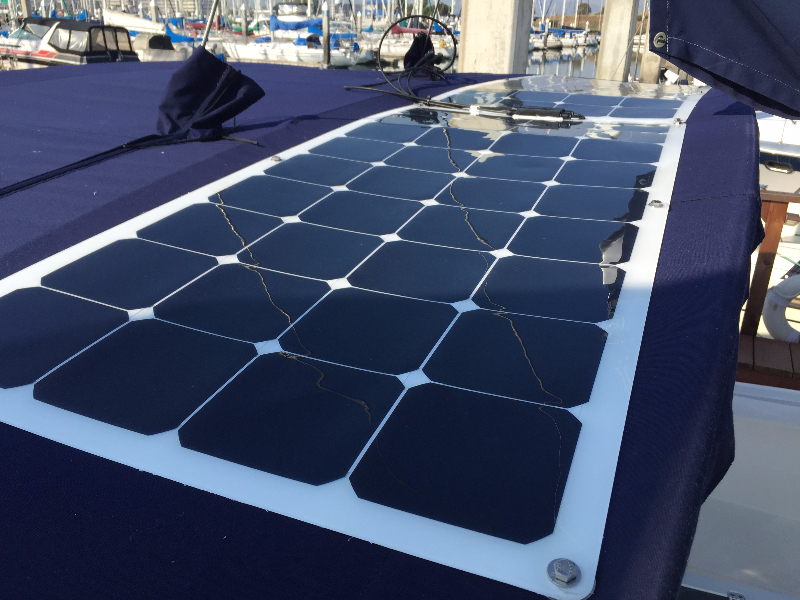 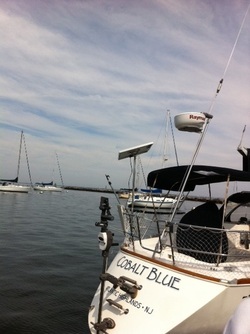 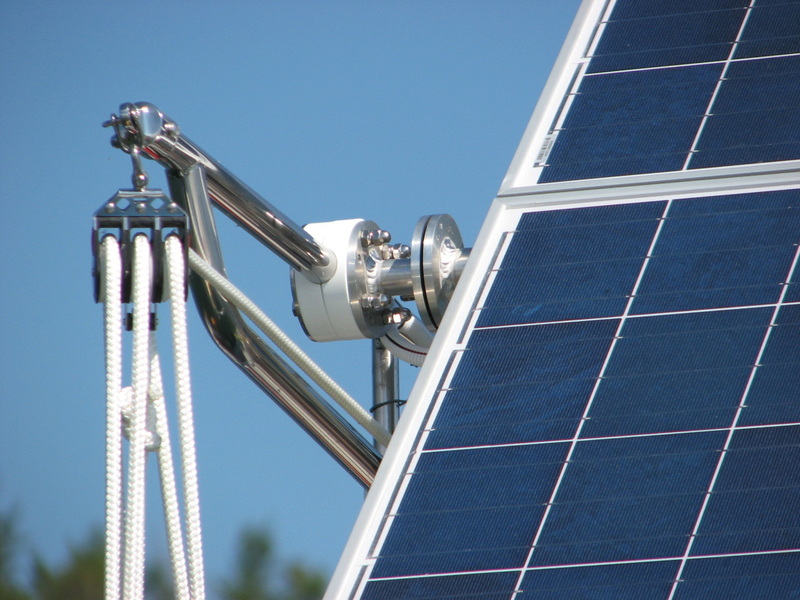 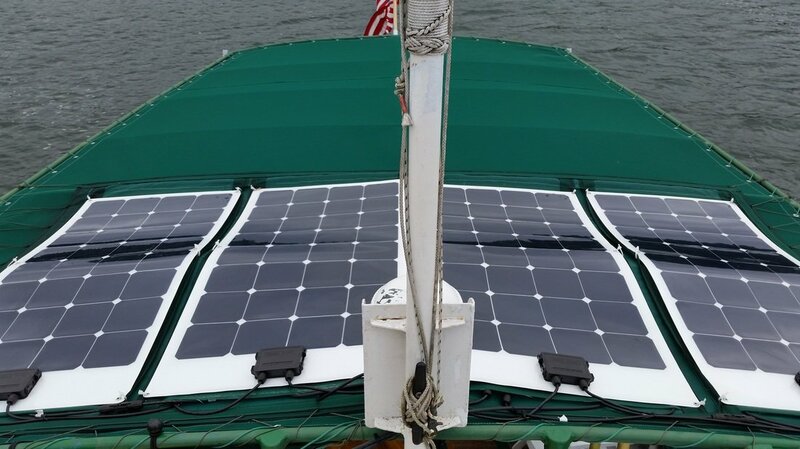 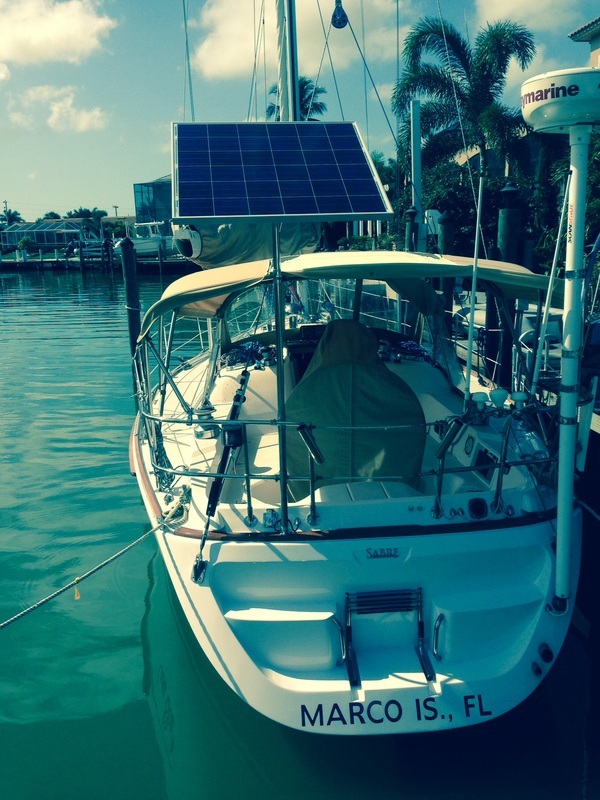 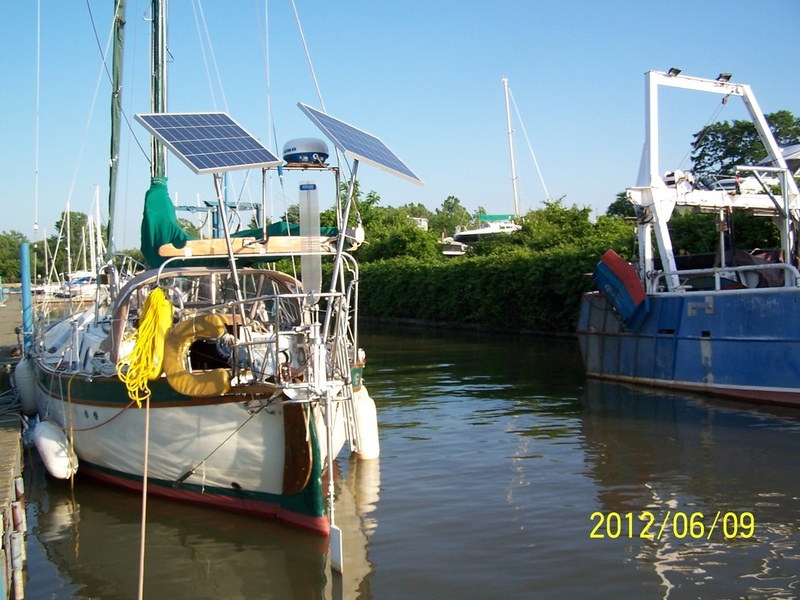 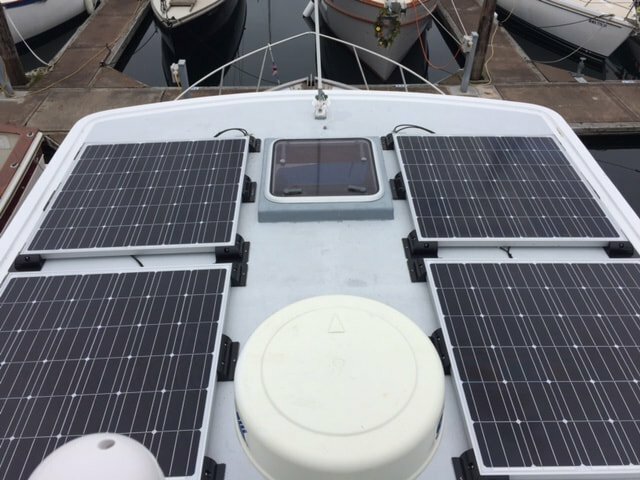 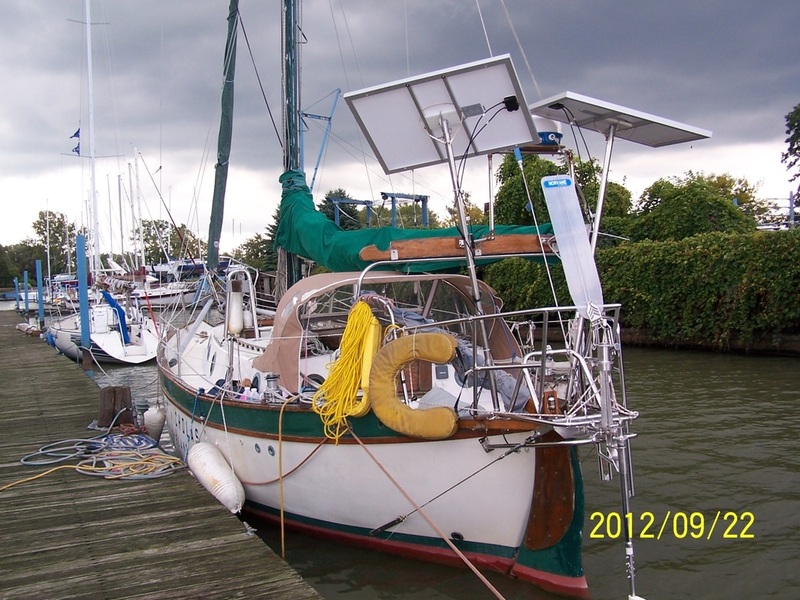 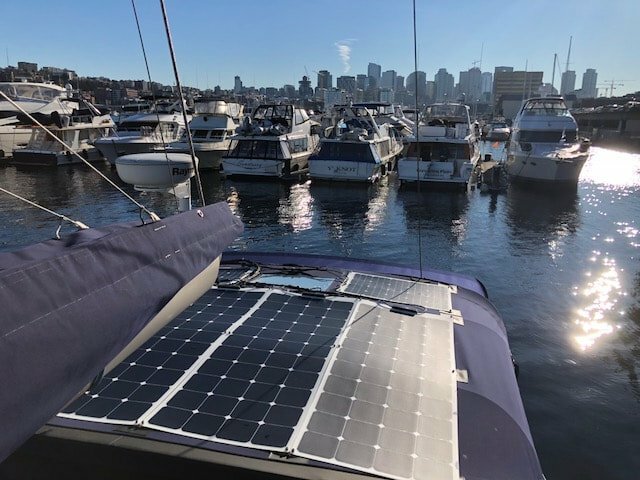 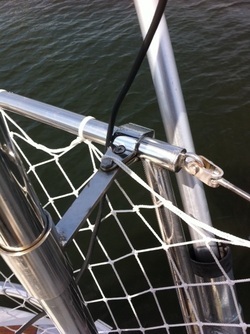 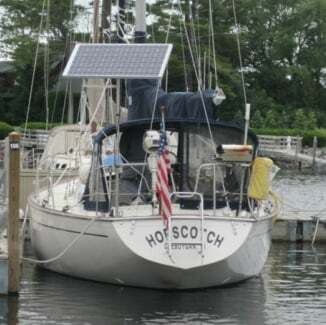 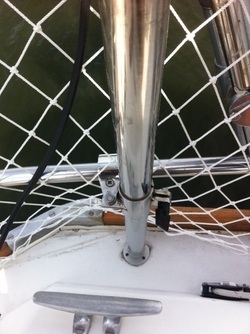 Two 50 Watt Semi-flexible Solar Panels on a Bimini. 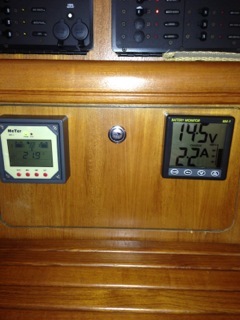 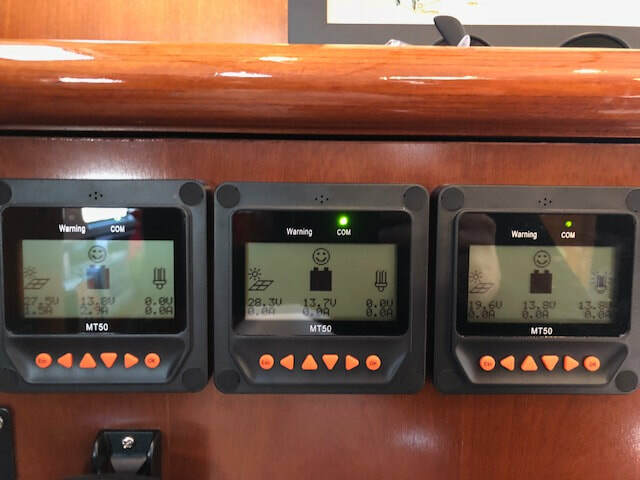 Two 30 amp EP Tracer BN MPPT Controllers. 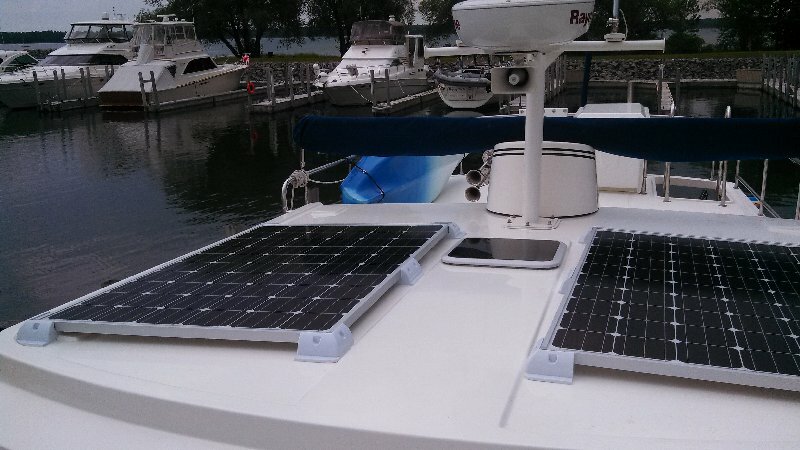 Two 160 Watt Panels on Each.